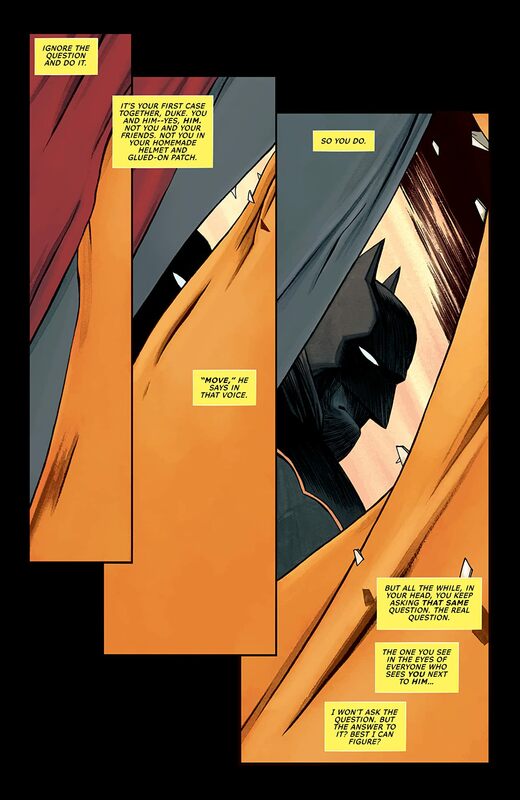 Gotham’s newest defender steps into the light! 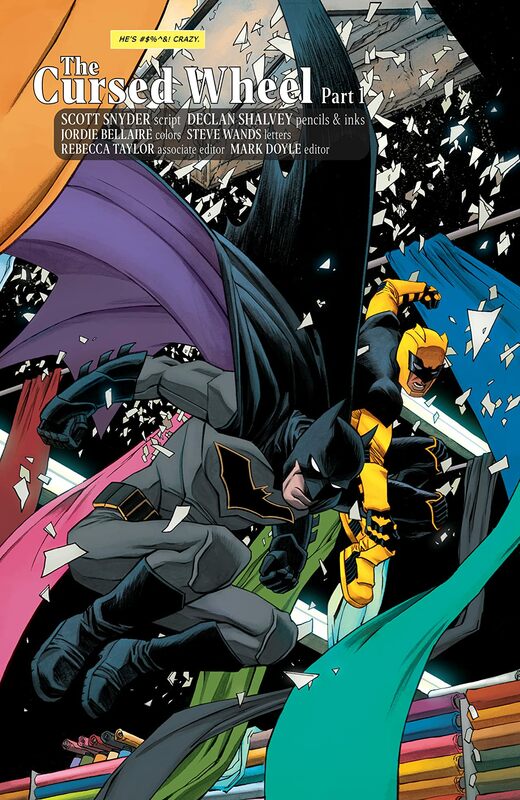 Duke Thomas always wanted to be a hero. 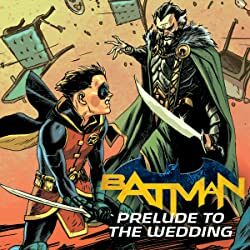 During the “Robin War,” he led an insurgency of teen Robins who insisted that their movement’s namesake didn’t really need a partner. 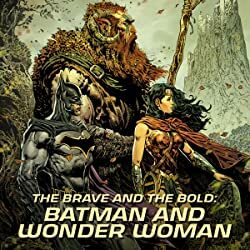 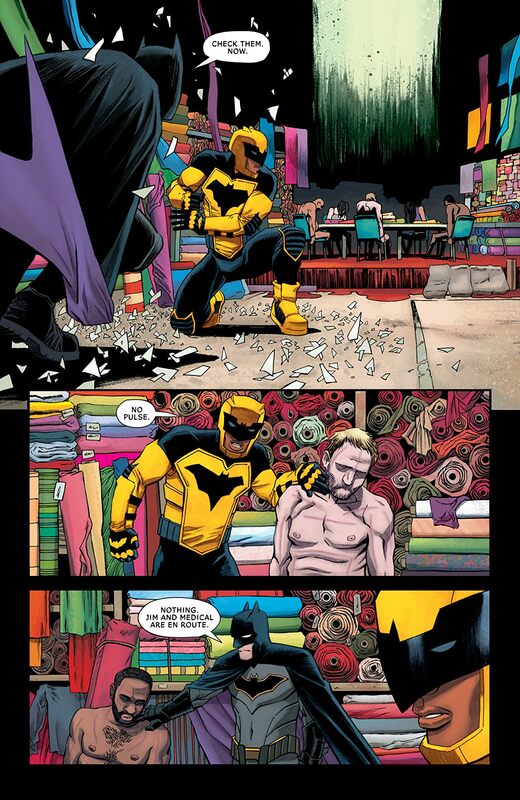 In the aftermath, Batman himself has taken Duke under his wing to train him—not to be a sidekick, but to be his own man. 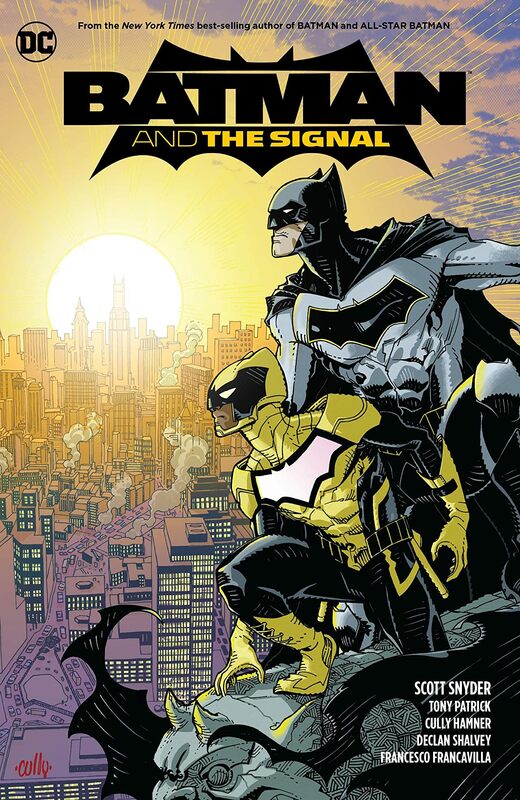 Now, Duke is ready to emerge from his mentor’s shadow and take his place as Gotham’s protector by day: the Signal. But is he ready for what the light will reveal? 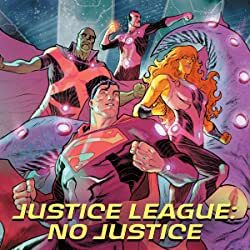 Someone has been giving deadly metahuman powers to teenagers living in the Narrows, Gotham’s poorest neighborhood—Duke’s neighborhood. 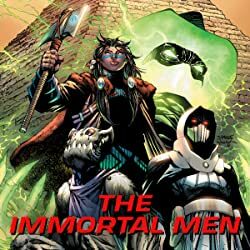 Even stranger, these newly powered teens seem to have some sort of connection to both Duke and his own barely understood abilities. With the help of the Bat-Family, the Signal and Batman must protect the city from the rampaging adolescents while also keeping them from harming themselves. 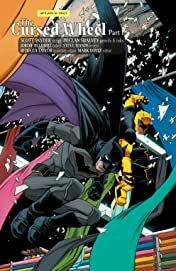 But when Duke discovers the true nature of his connection to the crisis, will it signal a dark new chapter for Gotham’s bright new hero? 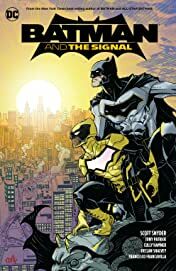 Critically acclaimed author Scott Snyder teams with red-hot rookie writer Tony Patrick to introduce Gotham’s newest crime-fighter in Batman and The Signal! Featuring art by Cully Hamner (Blue Beetle), Declan Shalvey (Moon Knight) and Francesco Francavilla (Detective Comics), this volume collects Batman and The Signal #1-3 as well as “The Cursed Wheel” from All-Star Batman #1-4 and #6-9.